Friday I got my locks cut and must say thank goodness for the people at Sparky’s who saved me from having an unfashionable “puppy cut”. 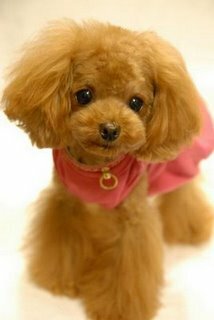 It seems that most two legged parents ask for a puppy cut thinking it means a haircut that makes their four legged pal look like a puppy again. 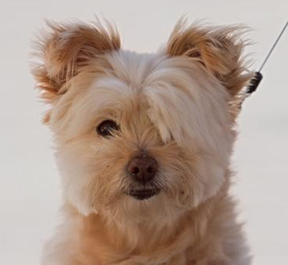 NO said the wonderful people at Sparkys… you need to decide just as you would when getting your own hair cut what length you would like and if there is a particular special look you would like to emulate a celebrity dog like Boo you need to ASK for that hairdo. I did not want to emulate anyone since I believe I have my own style as you can see here. I do however have a new nickname, my people have taken to calling me “Gremlin” and laughing about “don’t ever get them wet”. I find no humor in their laughter. It seems that I was very cute and very cooperative during my haircut until the groomer got me wet. When my person came to gather me up from my makeover they told her about how my personality changed into some sort of monster when they got me wet. I m hoping to prove them wrong on my next appointment. I say find your own personality and have fun! Until next time go play ball with your friends at the park. 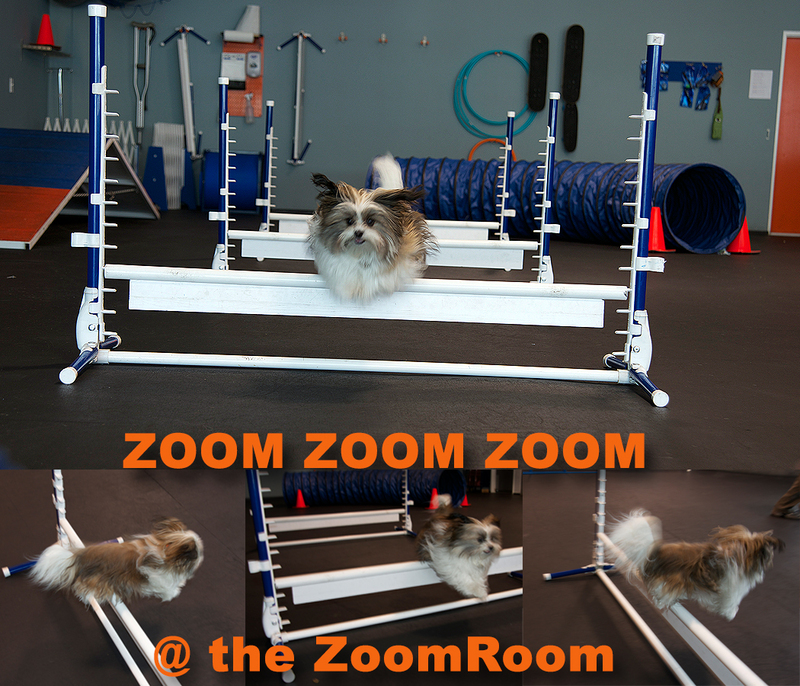 Fun at the ZoomRoom and Grooming tips. Today I finally did it… I was able to complete everything on the agility course. The dog walk and the A-Frame have been quite challenging for me due to my petite size. Quite frankly from my perspective it is like going over Mt Olympus. But i did it… again and again today without fear. My people were so pleased we went to the GROVE-LA and had a wonderful meal at chef Ramsey’s restaurant called the “fat cow”. Funny name, i did not see any cows, let alone any fat ones except perhaps on the logo. Then to my delight the people rewarded my accomplishments by ordering me my very own Sprinkles Cupcake. If you have not tried a Sprinkles Pupcake you really must try one. For the two leggers they have a wonderful assortment of flavored cooked daily and for us four leggers they have the most pawsome treat with a little bone on top. 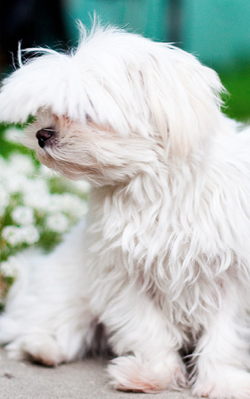 I am a long haired dog, and as such there are some tips that i would like to let other long hairs know about. 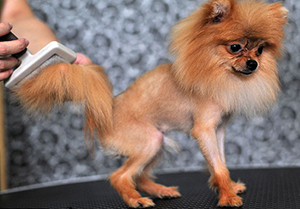 I have had one professional grooming since I was a baby and am ready to have a summer cut. My people have tried many products to keep my beautiful locks free of tangles and I would love to review them with you. We tried a product called Cowboy Magic De-tangler and Shine … I did not like this product. It was messy, and caused my coat to become an oil slick of dysfunctional hair. So we looked for another product to help me stay fresh and untangled between grooming. 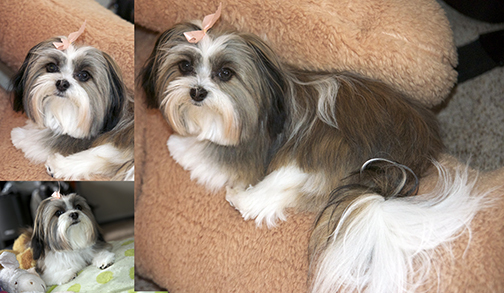 The next try was a product called viva la dog spa… Cucumber melon grooming spritz. My people thought it smelled nice and it did help with tangles but I hated it. It smelled too much like a 50’s hairspray musical. I did not want to be part of the cast, so we kept searching for a product that would be safe for me yet acceptable to my delicate skin and silky long hair. Tools for brushing my long locks. 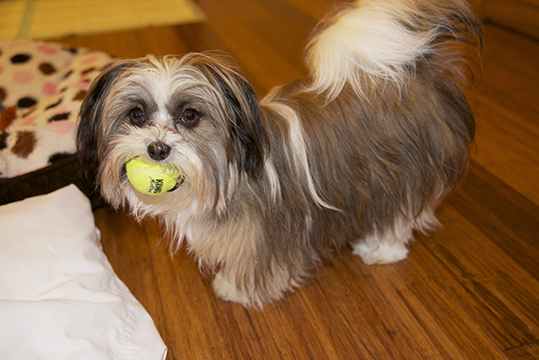 My people started with a soft brush: http://www.pet360.com/product/13038/coastal-pet-products-lil-pals-tiny-bristle-brush-for-puppies-and-toy-breeds?utm_source=google-pla&utm_medium=cse&extcid=pla&gclid=CNmBi4StvbcCFcl_QgodB1kAAg It is not bad but does not help take put the tangles that my fine hair often gets. Then my people read up on using tooth combs… We tried this tooth comb: http://puppiesanddogs.org/2013/04/lil-pals-double-sided-purple-and-green-grooming-comb-for-dogs-extra-small/ it was a bit better but I am not really happy with the out come. I tend to run away when this tool is pulled out. I actually like my moms comb better. So this is my dilemma … My luscious locks need major attention and they are hot in the summer months. This is me as a long hair. 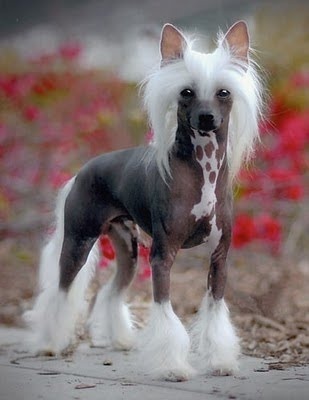 I will soon have my summer cut to show you all. 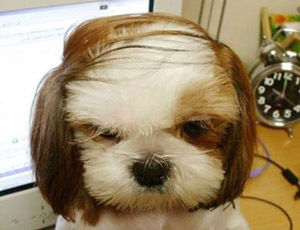 I will be getting my first puppy cut hairdo on Friday and will be reporting on my experience. I am not certain I want to lose my long locks but know that it will grow back if I do not like the new look. 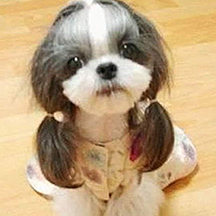 What I am looking forward to is a hair cut that is cool both in temperature as well as bespoke puppyhood. 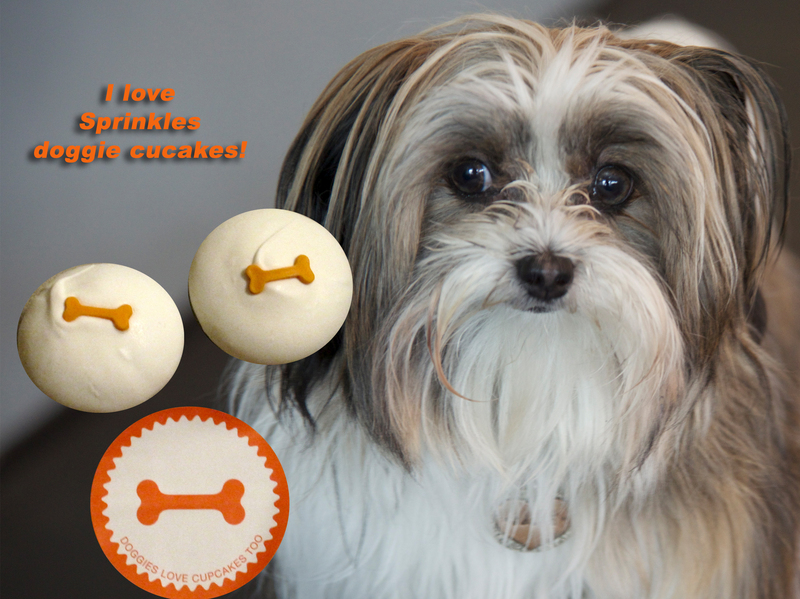 Remember to get your favorite four legger a Sprinkles Pupcake, they will love you for it!